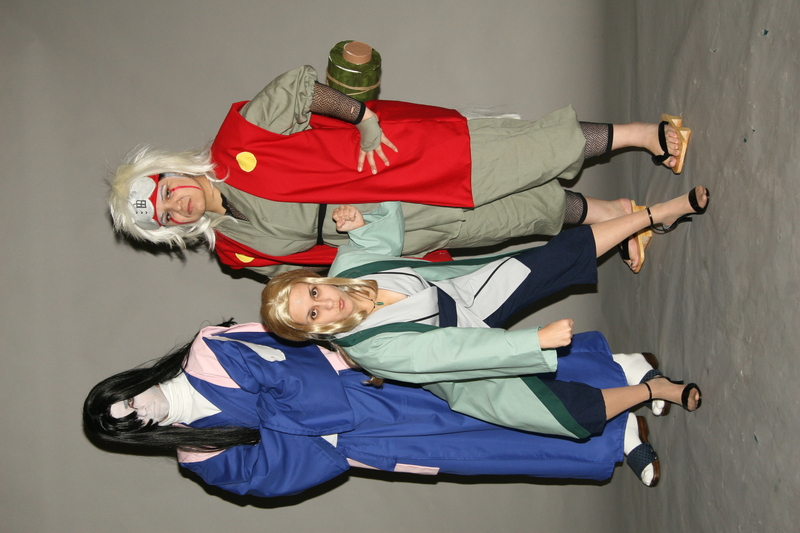 5384-11 high-res image, 5384-12 high-res image, 5384-01 high-res image, 5384-02 high-res image, 5384-03 high-res image, 5384-04 high-res image. 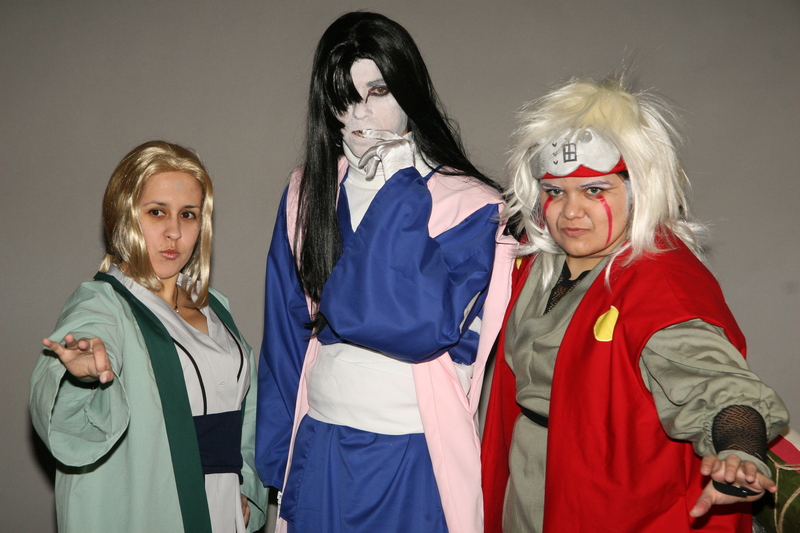 FER (Jennifer Morgan) (Jubei-chan) as "Tsunade," Matt Wells (Matt^2) as "Orochimaru" and Angelica Mora (Videl-chan) as "Jiraiya" from Naruto. 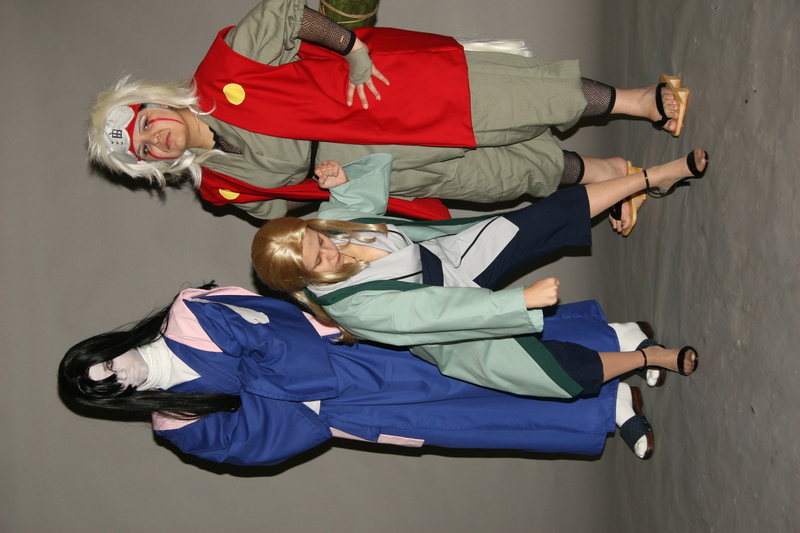 5384-05 high-res image, 5384-06 high-res image, 5384-07 high-res image, 5384-08 high-res image, 5384-09 high-res image, 5384-10 high-res image. 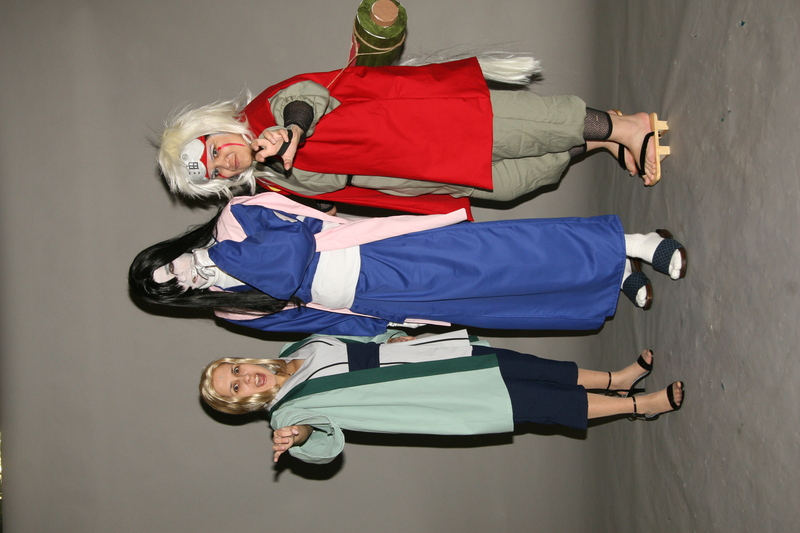 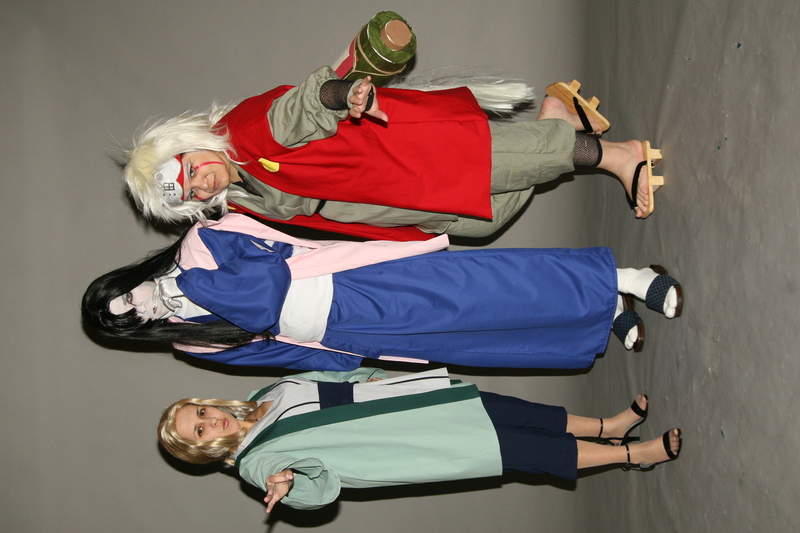 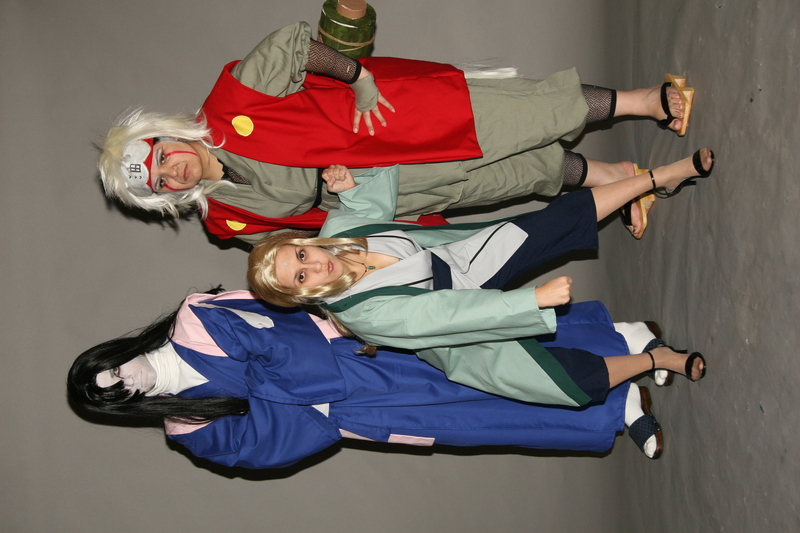 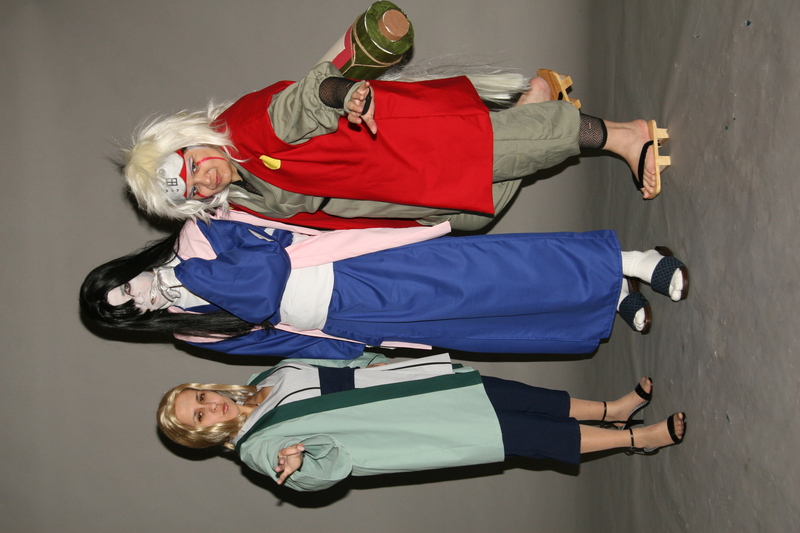 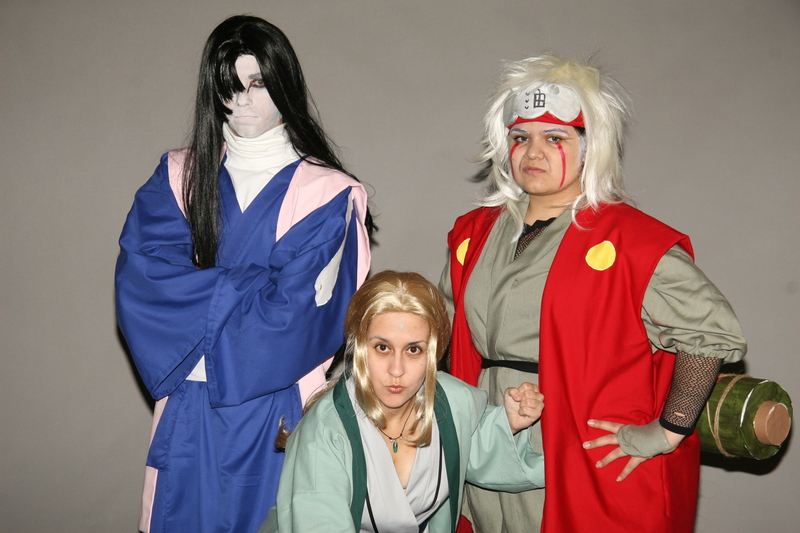 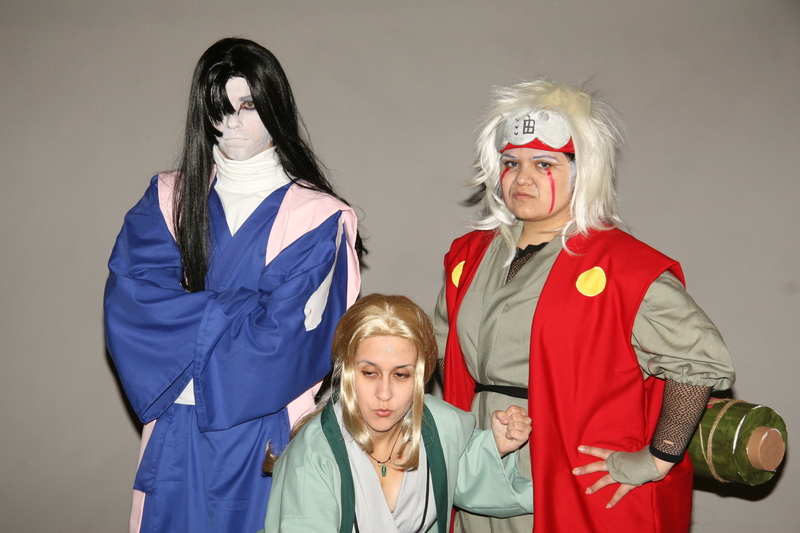 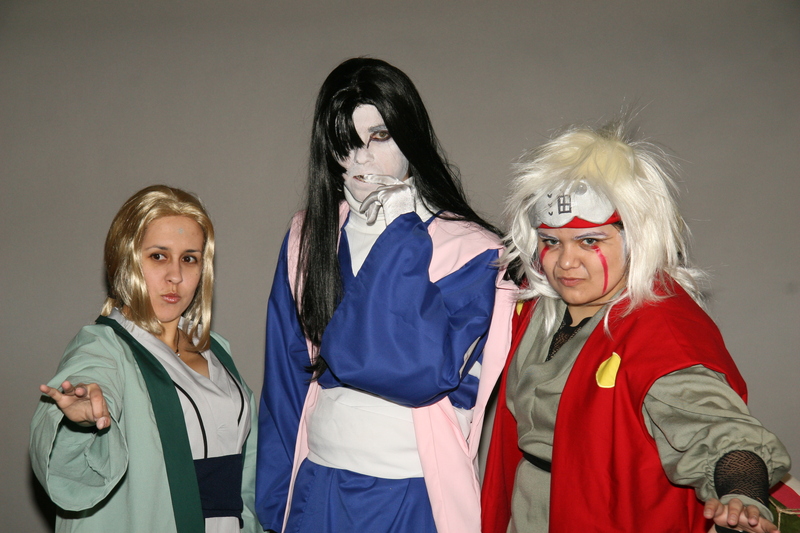 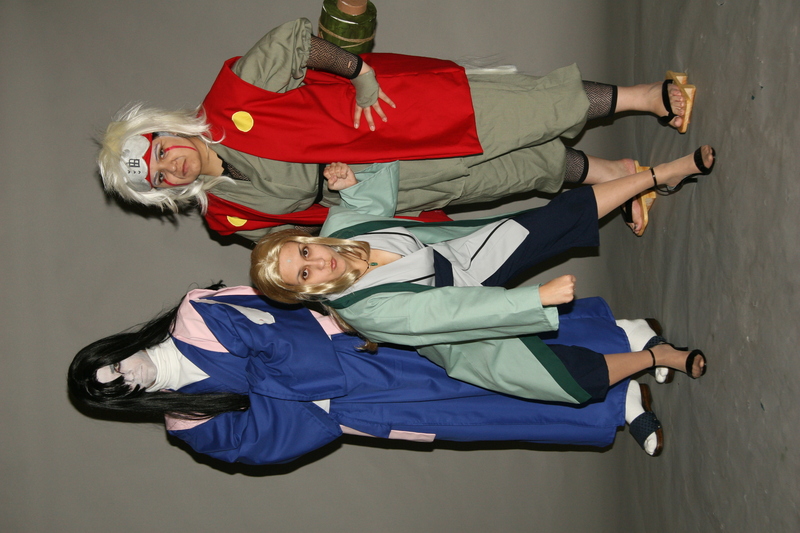 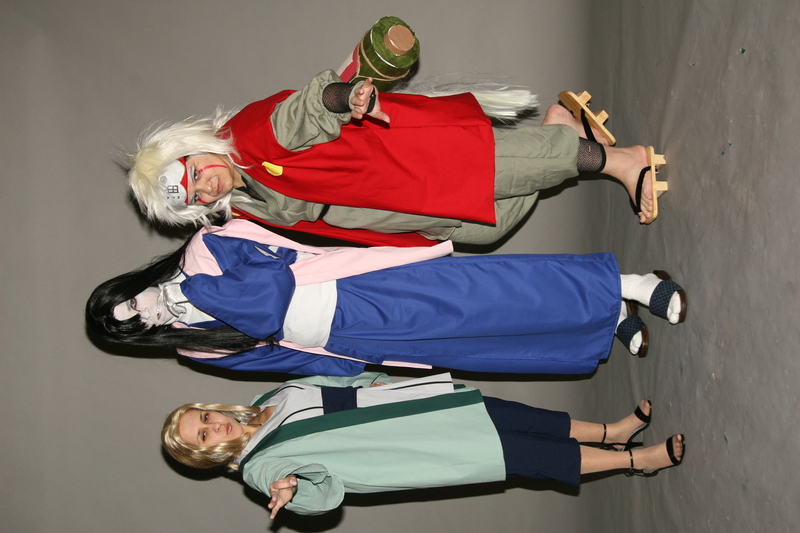 Matt Wells (Matt^2) as "Orochimaru," FER (Jennifer Morgan) (Jubei-chan) as "Tsunade" and Angelica Mora (Videl-chan) as "Jiraiya" from Naruto.